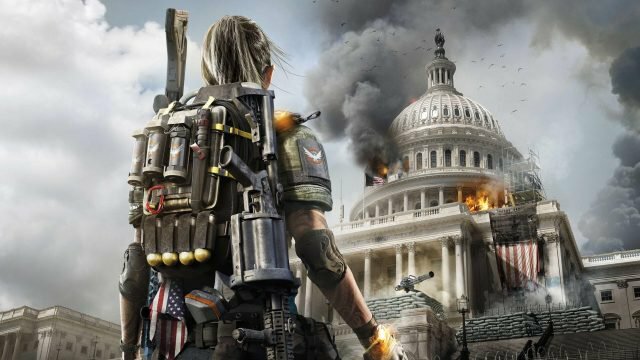 How to find The Division 2's exotic weapons. 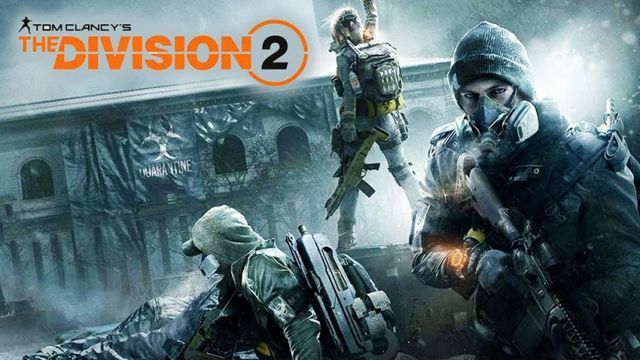 With The Division 2 dominating sales charts, and hitting the right note among gamers and critics alike, it’s time to start diving a little deeper into what’s on offer in the game’s ravaged world, including the powerful “best-of-the-best” in the way of exotic guns. 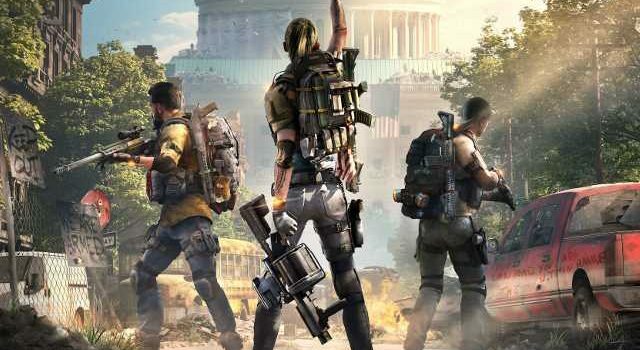 There’s no shortage of weaponry scattered across the world in The Division 2, and significant changes to both the looting system, co-op scaling, and just general rarity of weapons and gear will no doubt change the way you approach your loadout structure. With that shift in focus should come an interest in exotics, undoubtedly the game’s best-of-the-best when it comes to guns. 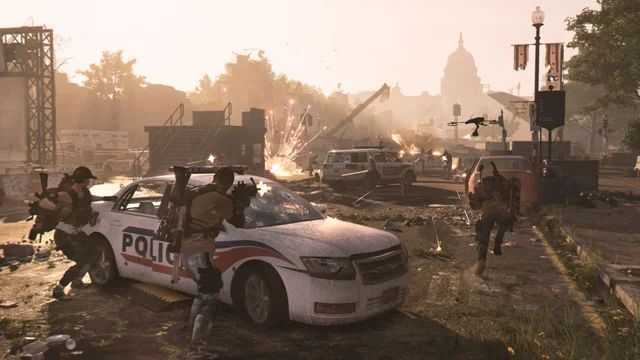 Given the sheer rarity, significance and influence of these exotic weapons, they’re not easy to acquire, and you’ve no doubt watched countless videos, come across many a guide and seen people chatter about finding these exotic weapons scattered across the world in The Division 2. How To Unlock: Play the Jefferson Trade Centre mission (any difficulty). It drops at random, you’ll need to replay the mission until you get it. How To Unlock: There’s a bit to this one, thanks to the folks at Game Rant for putting together the guide. Step 3: Complete the American History Museum; Viewpoint Museum; and Space Administration HQ mission (in that order), and collect the the Pistol: Receiver & Sight (dropped by Captain Briggs), Pistol: Sight & Rail (Staff Sergeant Carl Wade), Pistol: Grip & Tags (Master Sergeant Steve “Junior” Quiroz) respectively from completing those mission.